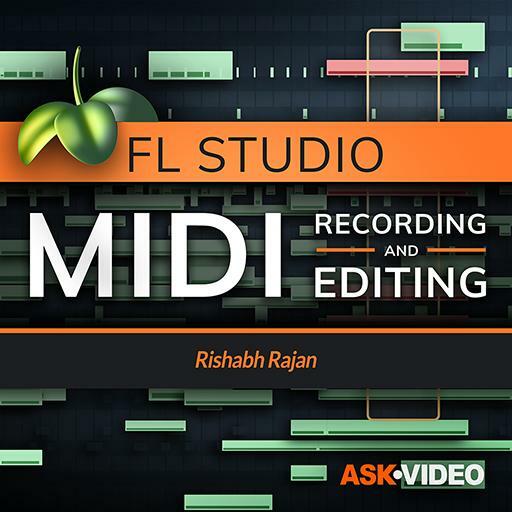 Video Description: FL Studio offers several track types for you to work with. New for FL Studio 20.1 are Instrument tracks. In this tutorial you get a rundown of how you can best use these.